Social media seems to be everywhere. If you are not on it as a business, then you are likely missing out on many prospects that you could certainly gain as a result. 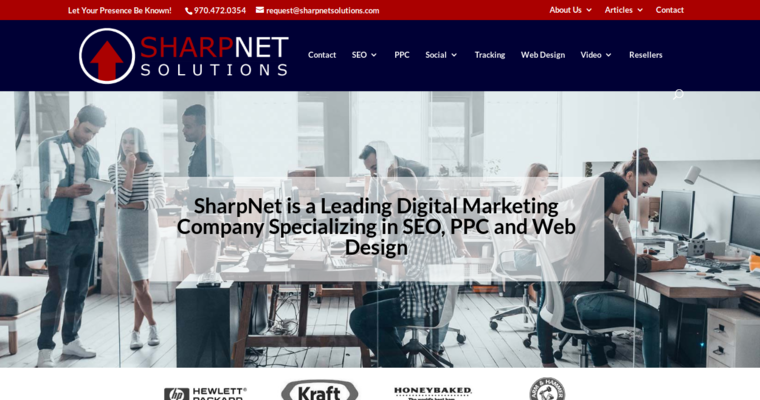 You will want to change this by using SharpNet. They are widely regarded as the best Social Media Marketing Agency in the region because of the expertise at reaching a specific demographic group. This is the key. You do not need to reach every social media user in the world. Not only is ineffective from a cost perspective, but it will also do little to bring in any real prospects. 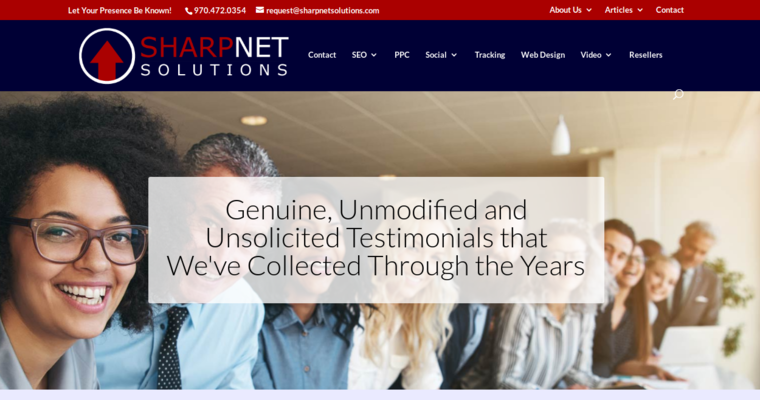 SharpNet is able to identify the very type of user that is most likely to enjoy what you have to offer and then deliver your message right to them. As a result, you notice that you are getting more traffic coming your way each month. That is positive.